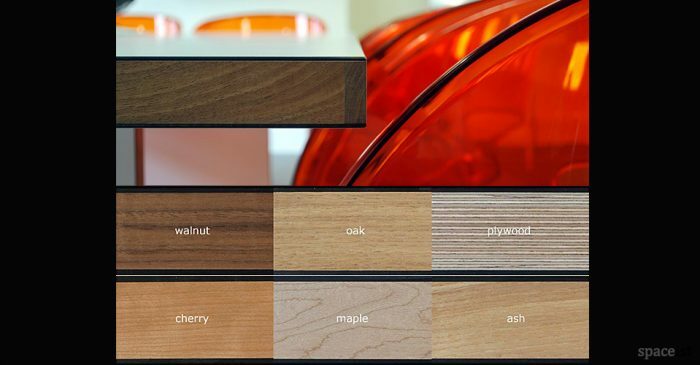 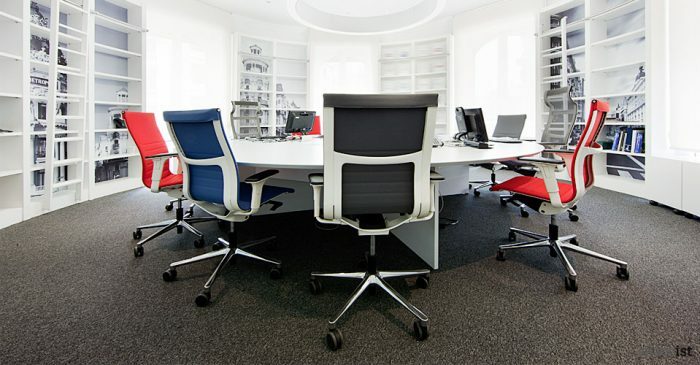 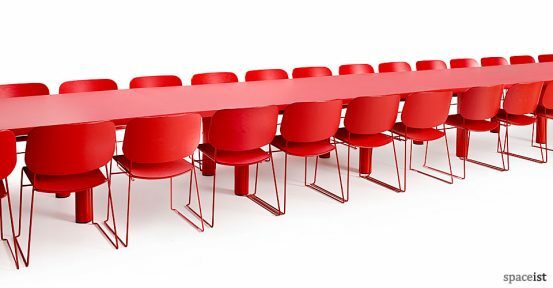 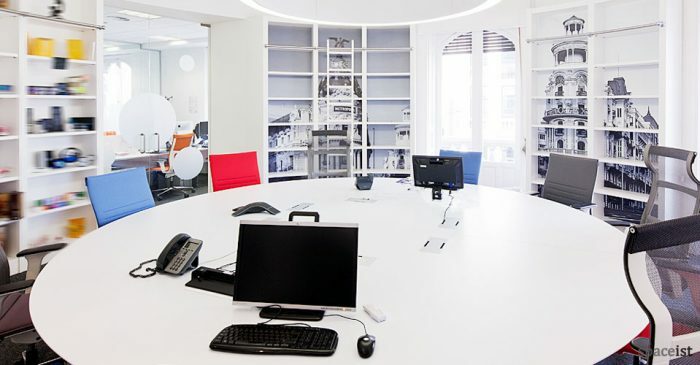 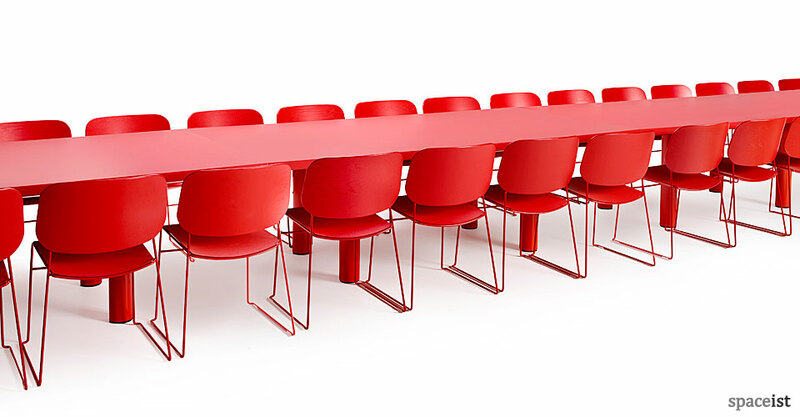 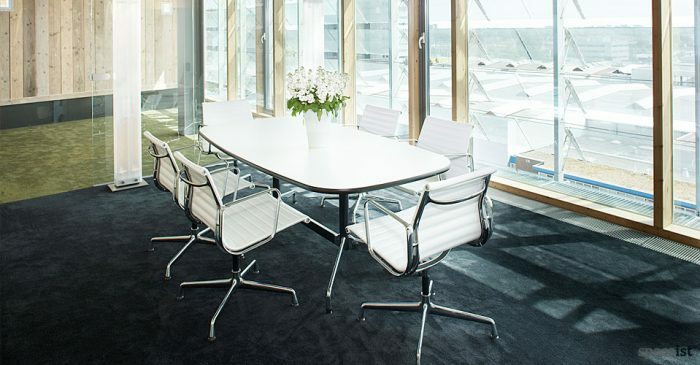 Categories: Meeting tables, Colourful meeting tables, Boardroom tables. 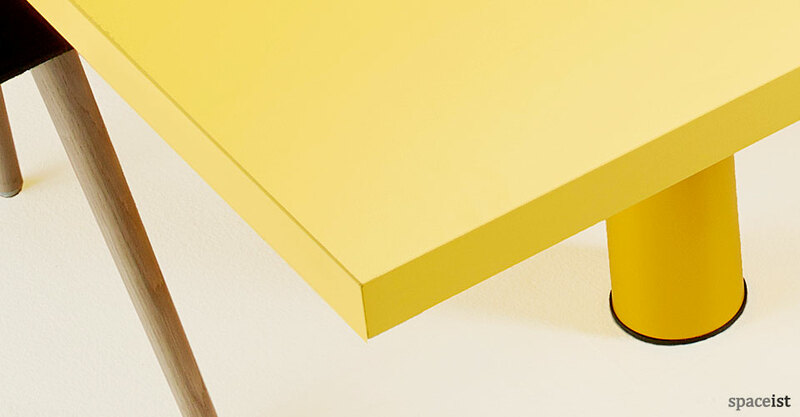 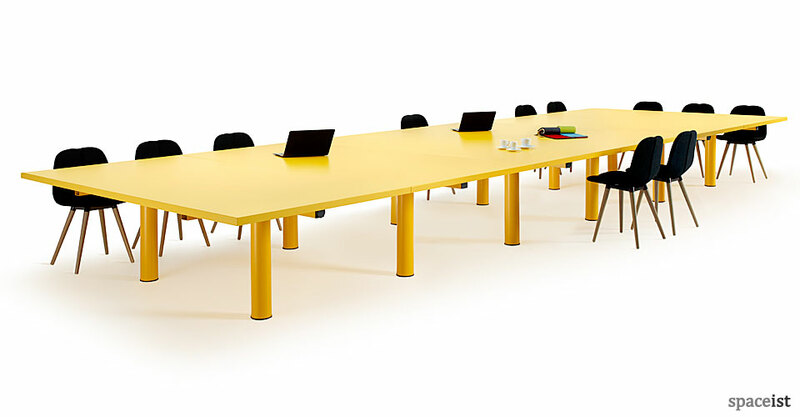 Large stylish meeting room table in yellow, red or white laminate. 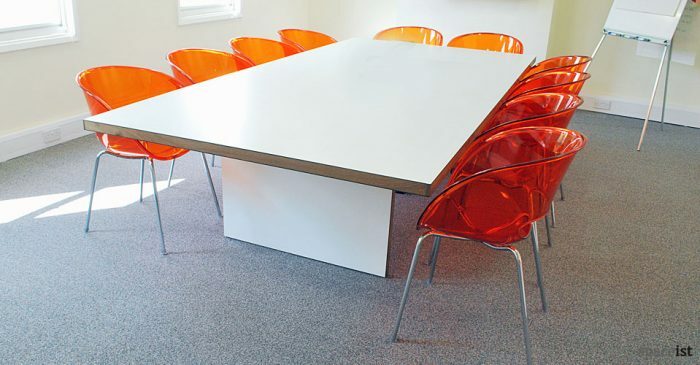 This European made table is shown in a 720 x 240cm size which is made up from six individual tops and each top has two legs. 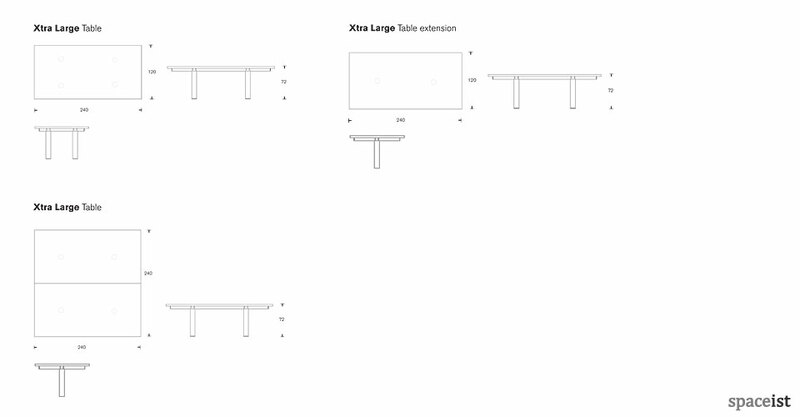 Size options include 240 x 120cm, 480 x 120cm, 720 x 120cm, 240 x 240cm, 360 x 240cm, 480 x 240cm and 600 x 240cm. Optional cable hatches and plug points available.